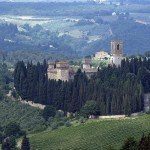 Antica Pieve is in a great location for those who want to visit the Chianti Classico area and Tuscany in general. 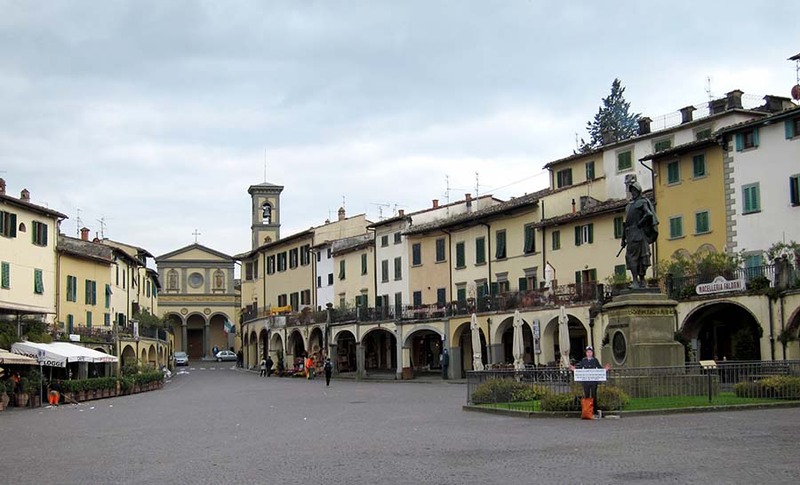 Antica Pieve is in Tavarnelle Val di Pesa, a town that offers interesting religious architecture. First of all, just 600m away, the beautiful Romanesque church of San Pietro in Bossolo, which Antica Pieve is named. 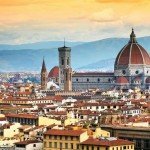 The church, already attested at the end of 900 is still consecrated and contains works Roman, Byzantine and Florentine school. 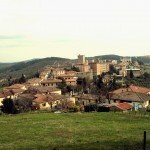 Barberino Val d’Elsa is just 5 minutes from Tavarnelle offers a thirteenth-century structure with two doors (one original, one reconstructed). 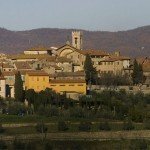 About 10 minutes from Barberino is the town of Semifonte, with the church that reproduces, in scale, Brunelleschi’s dome. 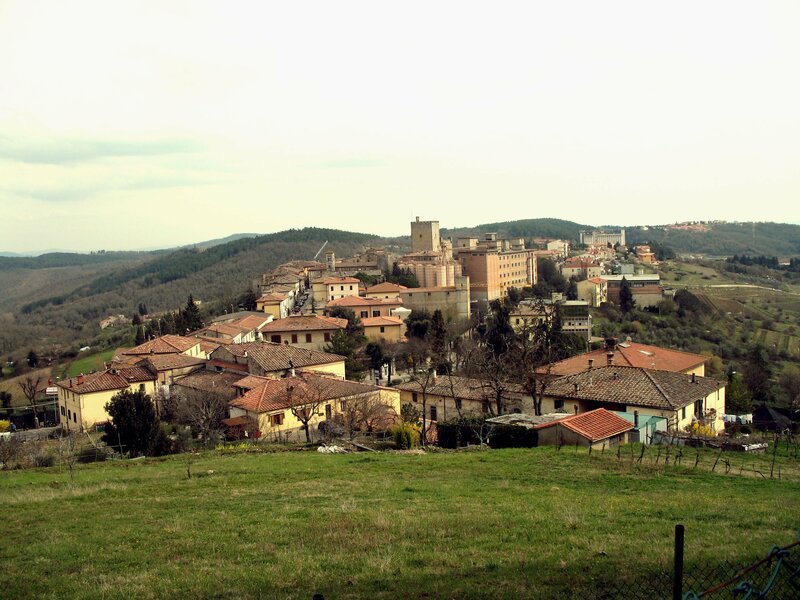 Certaldo is located about 15 km from Tavarnelle. 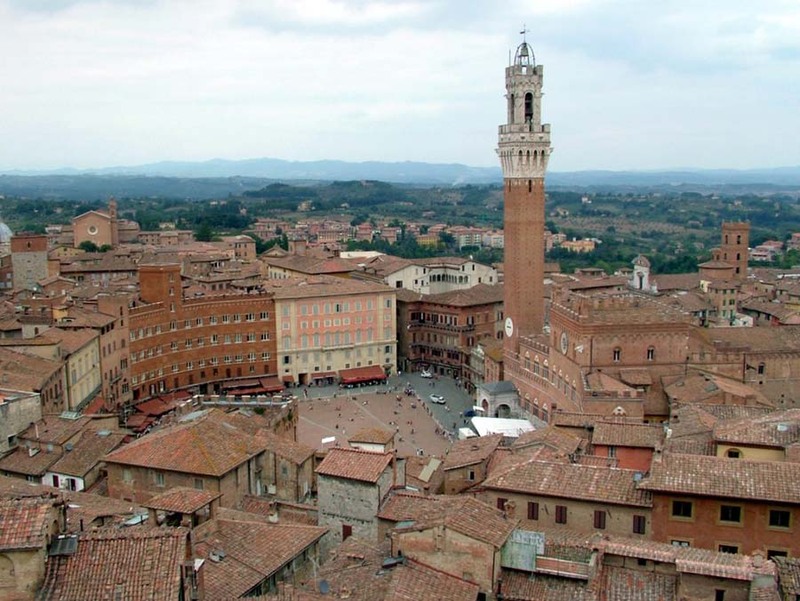 Birthplace of Boccaccio is a city rich in charm and history with many buildings of both political and religious. 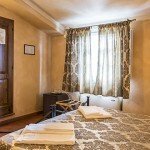 Certaldo is on two levels: the upper, more ancient and medieval times, and lower more modern. The collegametno is secured by a road and a finicolare rack rail. 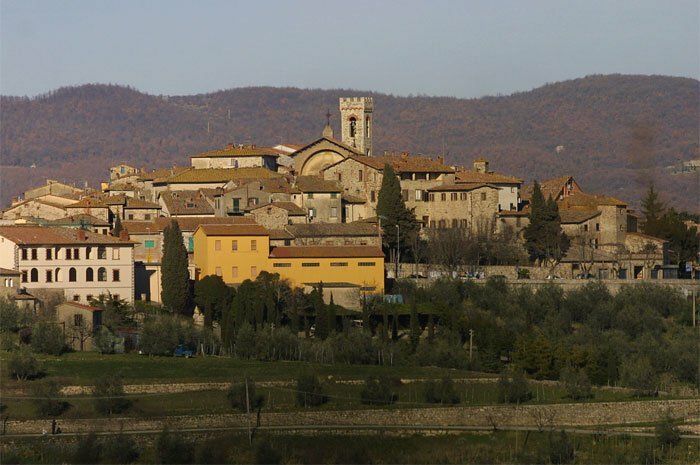 Castellina in Chianti, the center of the Chianti Classico, is situated ​​about 20 km from Tavarnelle. 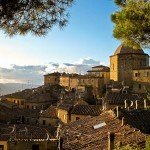 Besides the beautiful vineyards that surround the Castellina is known for its wineries and the wine event Calici di Stelle, which in August offers tastings in times. In Castellina is an important Etruscan tomb. 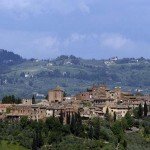 About 30 km from Tavarnelle is Radda in Chianti, other locations of the ancient Chianti League offers a beautiful building of the mayor and an example of Icebox, used in the era Grand Duchy. 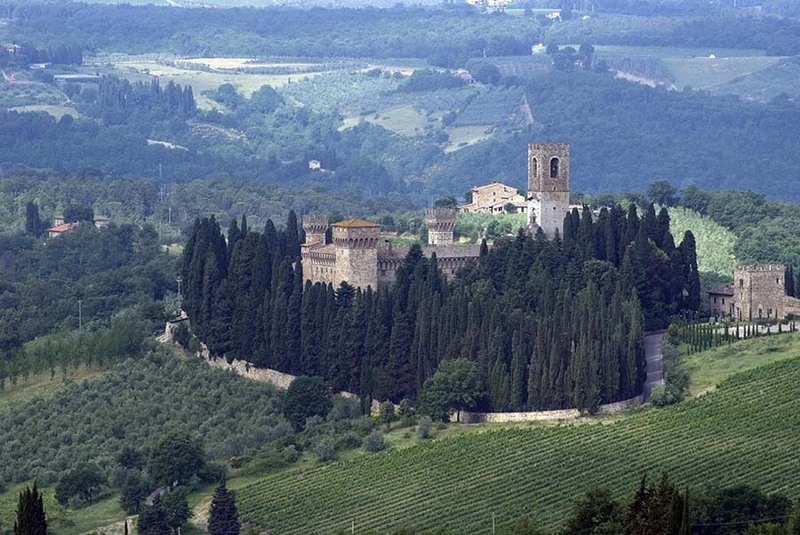 Even Greve in Chianti is about twenty kilometers from Tavarnelle. 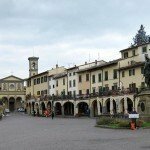 The location as well as being famous for the square surrounded by buildings with sometimes is known as one of the places where you can buy excellent local produce, including meat, sausages and of course wine chianti. 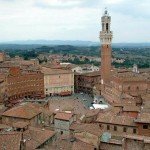 In the province of Siena we are to remember other important locations. 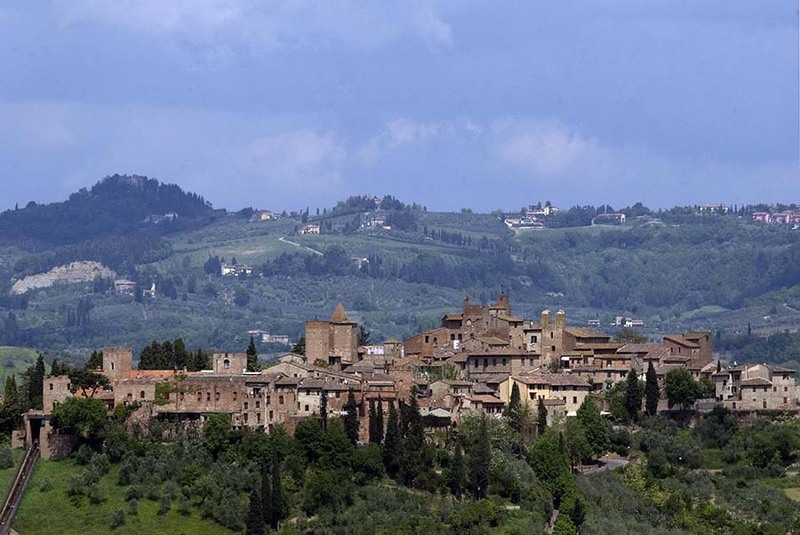 San Gimignano is approximately a half hour drive from Barberino. 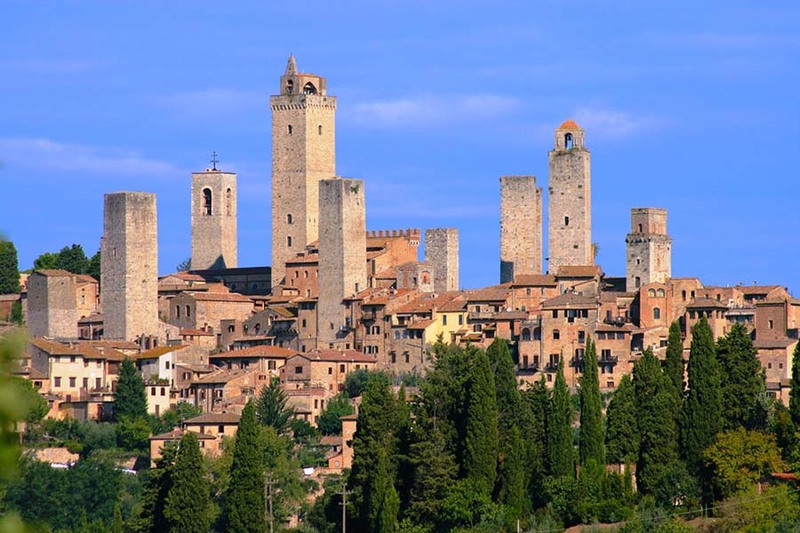 It is one of the most fascinating medieval towers that stand out and make it unique skyline of the town. 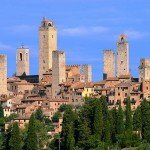 A real photograph of the city structure of medieval towns, San Gimignano is one of a kind and is definitely worth a visit. 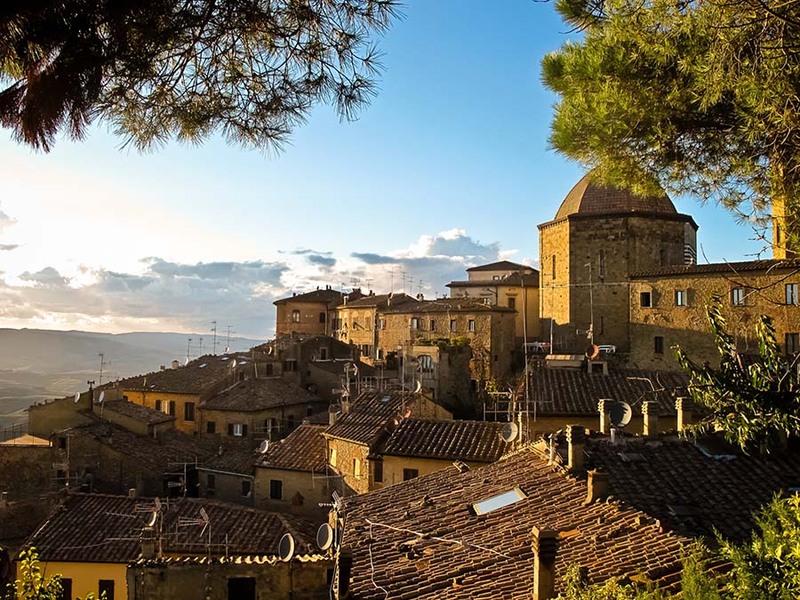 About an hour away from Tavarnelle, is Volterra, in the province of Pisa. 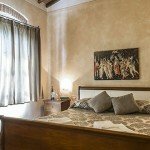 The resort is known for its alabaster Etruscan necropolis that offers a considerable number of underground burial. 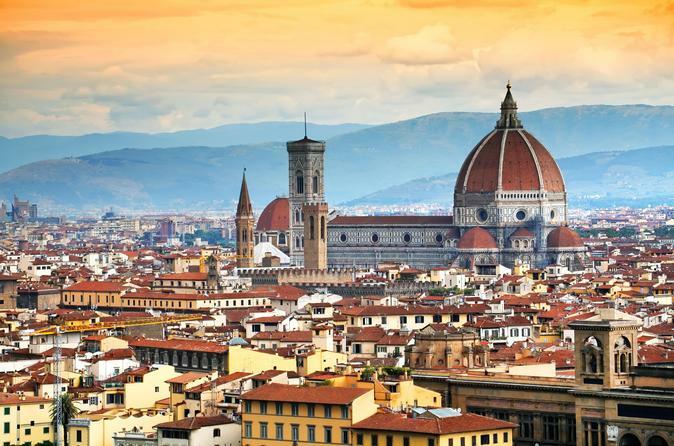 The remains of this important civilization plus the remains from Roman times as the Theatre, and the medieval: the Palazzo dei Priori, the Cathedral and the Medici Fortress.